Johnny and Yabba Ride Again. So much to blog about so little time. 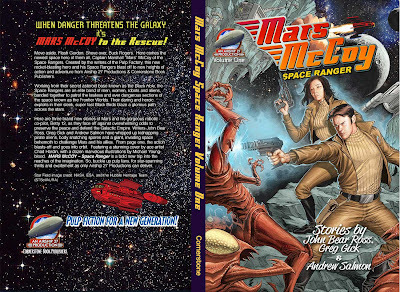 Here is the Cover to Mars McCoy. 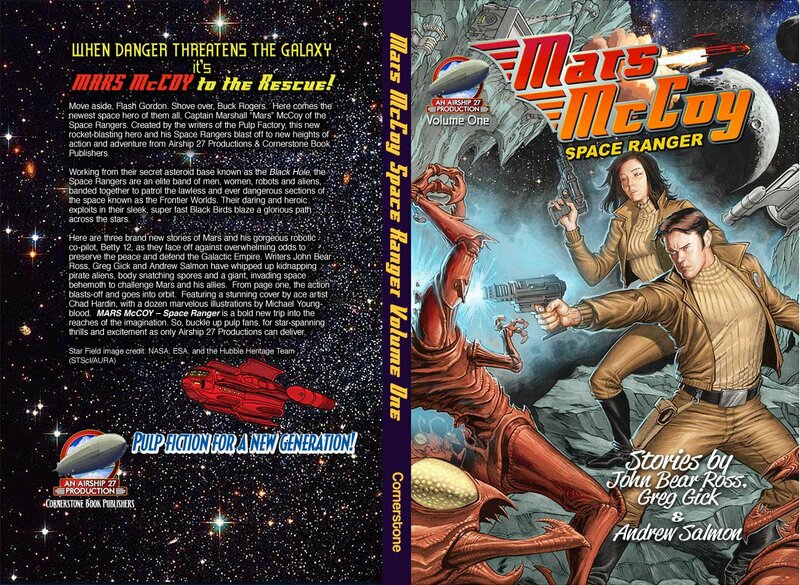 Illustrated by me and written by my pally John.